A quick post to tell you that I haven’t posted this week because I was busy working on a new look and here it is. I hope you like it, all feedback welcome. 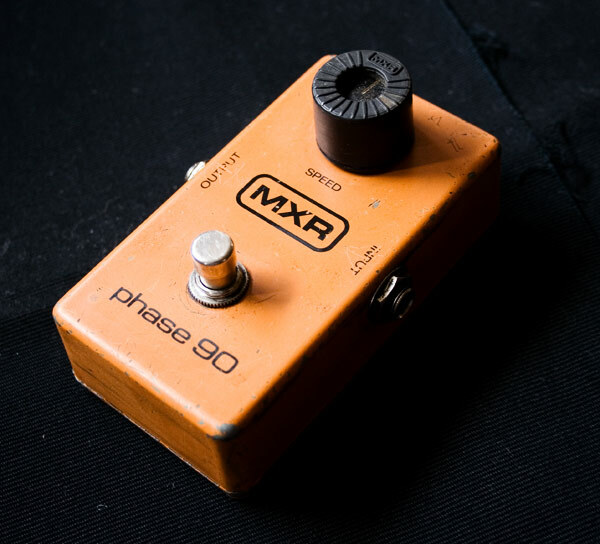 Even if Boss pedals represent the anti-thesis of handmade boutique pedals, most of us are still using at least one of them. This is why the release of new models is always an important event. This September, Boss is adding two new pedals to its arsenal: the ST-2 Power Stack and the PS-6, a long overdue replacement to the PS-5 Pitch Shifter. The ST-2 is a modeling pedal which emulates the sound of a big amplifier and features a “sound” knob that changes the character of the tone. The PS-6 is a pitch shifter pedal that can do two part harmonies and it seems the tracking is just spot on. Marty Friedman demonstrating the new Boss ST-2 and PS-6 (Click on the video tab to see Marty Friedman’s performance). Update: the youtube video I had embedded yesterday has suddenly become private. People at boss, if you have done that, it is not cool. A little while ago, I posted here a video made by Don Wrixon in which he encouraged all of us to seek our own tone. Don has released his first DVD dedicated to beginners (but not only) and I thought it would be nice to review it here, on Guitar Tone Overload. 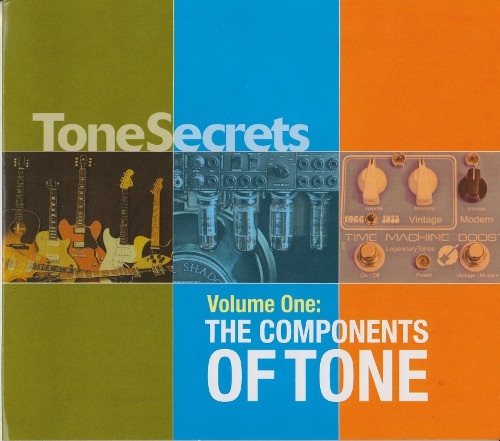 It is entitled “The Components of Tone” and is the first volume of an upcoming series of “Tone Secrets” DVDs. Tone History: gear milestones since the 30s. Guitar Body Styles: hollow body archtop, solid body, flattop acoustic, etc. In this day and age of modeling and guitar software, people often forget that the Tone starts with the guitar itself and Don does a very good job at showing the differences between all the classical models (Telecaster, Stratocaster, Gibson ES 175, ES335, Les Paul…). I wish I could have had access to that kind of information when I was a beginner! Driving a Tube Amp: Don demonstrates how to achieve many tones by using just a good tube amp and the volume knob of your guitar. Again, this seems to be often forgotten nowadays but as Andy Summers of the Police once said when asked how to get a great tone: “get a good guitar and a good amp”. I would add “learn how to use them” which is what this DVD is all about. Distortion Pedals: Don’s approach here is to show how overdrive/distortion pedals are an extension of any guitar/amp combination. Pitch Shifting Pedals: a bit of a misleading title for this section, I might have called it “Tone Shifting”. Anyway, this is a great section where Don shows what modulation, delay and reverb can do to your tone. Putting It All Together: Don wraps it up with some final and very useful advice. A lot of top notch gear is shown in the DVD, superb guitars and amps, boutique effects, etc. I must also say that there is just the right amount of information, you will not drown under too much of it. So I’d say don’t forget to pay a visit to Don’s Tone Secrets Website where you can purchase the DVD for USD 20 + shipping. Considering that you often get less information out of books that are sold for way more than USD20, this is pretty good value!